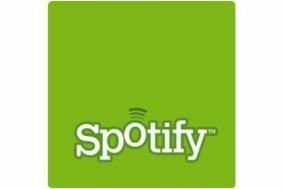 Spotify Mobile comes to Symbian smartphones | What Hi-Fi? Symbian is found on phones such as the Nokia 6220 Classic, E71 and 5800 XpressMusic models, as well as Sony Ericsson and Samsung models. To find out if your mobile phone is supported head over to m.spotify.com using your handset. Alternatively, enter your phone number in the Spotify Mobile website. The Spotify Mobile service requires a premium Spotify subscription and then gives you access to all the music on your mobile and offline listening. An early Christmas present for Symbian mobiles, then!